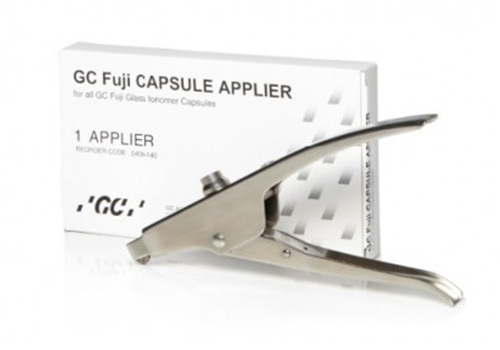 GC CAPSULE APPLIER is used with all of GC materials in capsules. It pre-activates the capsule and dispenses the material. This product is autoclavable and easy to clean.